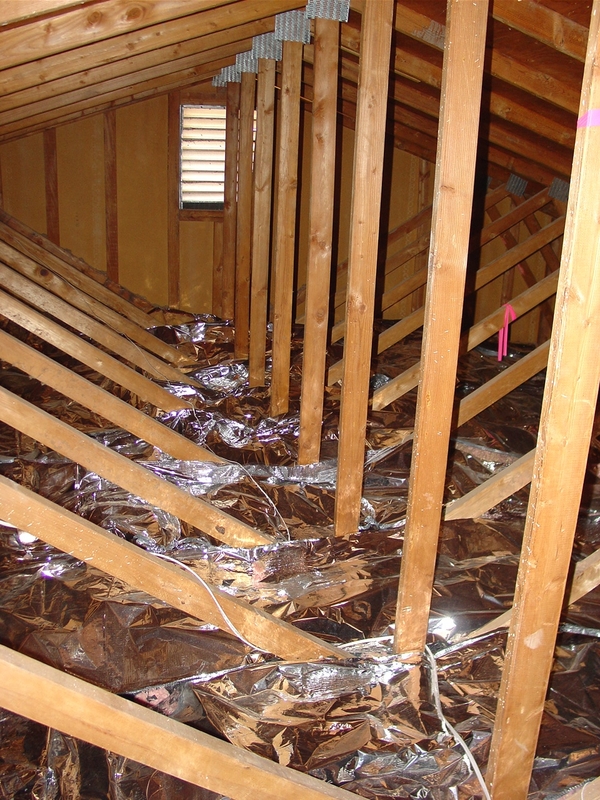 more attic insulation to save energy, please read this first. Copyright 1994 Horizon Energy Systems Inc.
Twenty years of building science and designing effective Climate Specifictm products was the result of documenting how heat moves into and out of buildings using an infrared camera. Homes built in sunny climates need different methods of controlling infrared heat vs convective heat losses which need addressing in cold climates. Basic laws of thermodynamics dictate "heat always moves from a higher temperature to a lower temperature". But how the heat moves is critical to understand when designing new or retrofitting existing structures. First question: "Is heat loss or heat gain the main design criteria?". If it's sub zero weather and high winds you need to protect against then an exterior air barrier like Tyvek, sufficient insulation to resist convective losses and a tight building should be high on your list of means and methods to keep energy consumption in check. However, if the building is baking under the sun all day and has a hot roof which is radiating infrared heat down into the ceiling then a different plan should be considered using different products. A plan of reflecting the unwanted infrared heat with a proven radiant barrier and then a means to exhaust the waste heat using natural or powered venting. any significant energy savings, espeically in hot sunny climates because attic insulation was created to keep heat in, not out. 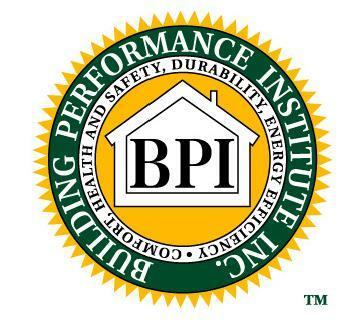 comfort and lower your APS or SRP bills please call to set an appointment at 602 867 3176. Here's an article on our discoveries of the "Sweater Effect"
during the prior summer, and the house was much less comfortable, too. The attic is unbearably hot inside. attic has trusses 24" OC". Don't you think in the last 40 years something better, something more efficient has been created?